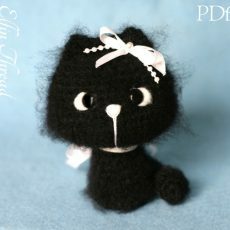 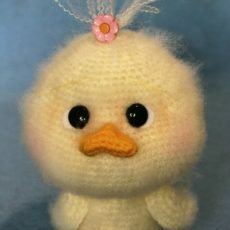 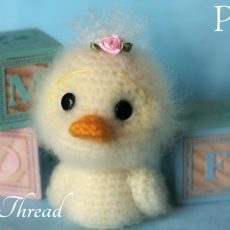 This is a pattern to make a sweet and cute Fuzzy Mini Duck so adorable that you will want kiss him day and night! 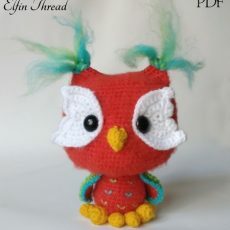 This is a pattern to make an adorable owl called Ottis, who will bring good luck to your home! 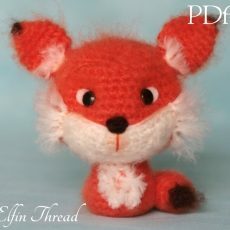 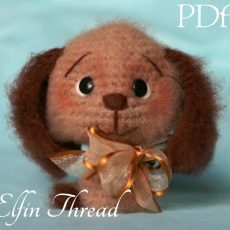 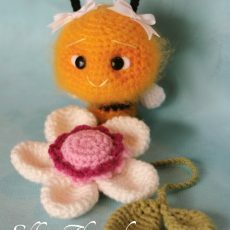 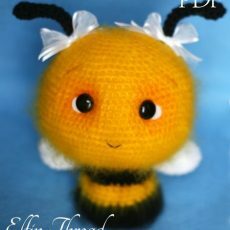 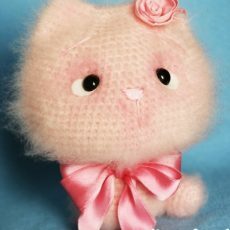 A pattern to make a cute Fuzzy MINI Bee so adorable that you will want to kiss her day and night!